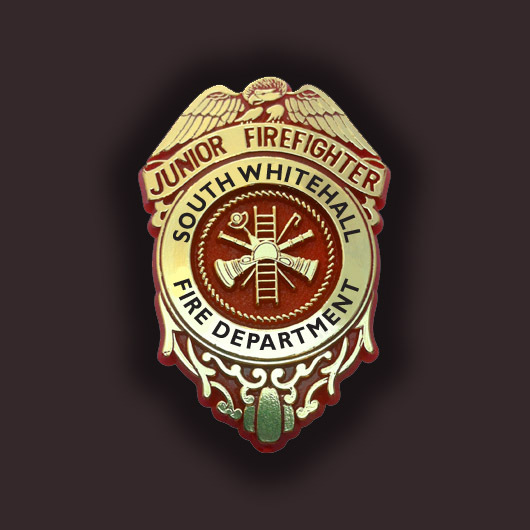 Our plastic police badges and firefighter badges can be custom-imprinted with your message. Choose from 7 styles -- Shield, Justice, Commissioner, Lawman, Wyatt, Lone Star or Chief. And choose a shiny silver or golden finish for most styles. We can imprint your custom message on the center of each badge, to help promote your organization.